January 29, 2019 – The Edge Sports Center in Bedford, MA has two indoor ice pads that run year round. In December, 2018, the Edge installed the REALice water treatment system for its Upper Rink. Utility incentives for the project were applied for and received from both their natural gas and electricity suppliers, NationalGrid and Eversource to help lower the project expense and encourage Edge to install this MTAC-approved technology. 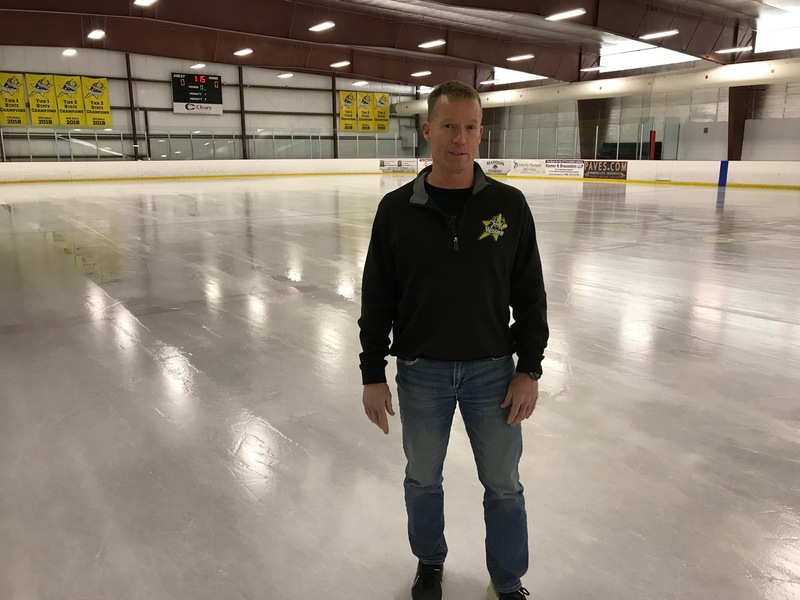 Once the REALice system was installed, operations manager Mike McGrath could immediately see the ice was freezing too quickly using the same brine settings as before. Edge’s owner, Scott Fusco, is also impressed. McGrath says the run time on their compressors is also down by about 50%. REALice’s cold water resurfacing technology takes the place of using extremely hot water to resurface the ice. The patented, 3D-printed system is a brilliant example of fluid dynamics, using only the water pressure available at the arena to run the system, without any further consumables needed like filters/membranes or chemicals to remove the micro air bubbles that are trapped in the water. The resulting water freezes faster, demanding less load from the refrigeration system and delivers ice that is clear, dense and durable. Established in 1990, Cypress Ltd. delivers efficiency, demand response, technical and business technology assessments and 24/7 customer support services.